Site under re-construction. Please bear with us, we'll have it up and running fully with new items asap. Create and Cherish Events and Balloons are dedicated to providing you with the best balloons, designs and service. 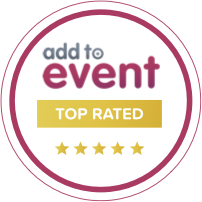 We continue to be committed to and are one of the only local balloon decorators to attend conventions and regular training sessions set by the industry. 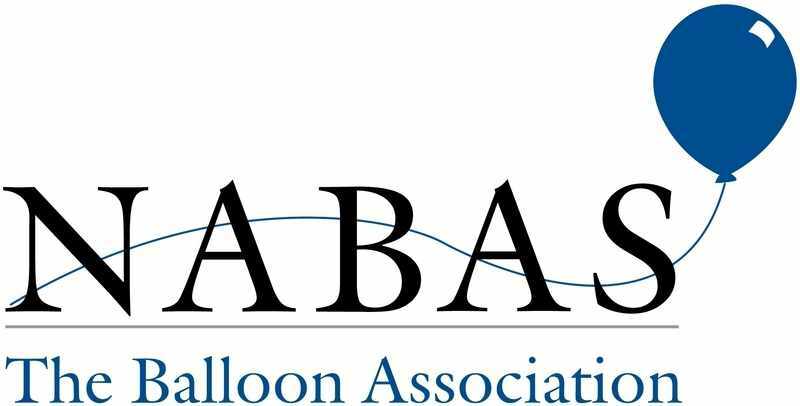 We are members of NABAS the balloon association and the Qualatex Balloon Network a worldwide professional orgnaisation that is committed to sound and honorable business practices and continuing education. Providing the highest quality of products on today's market.